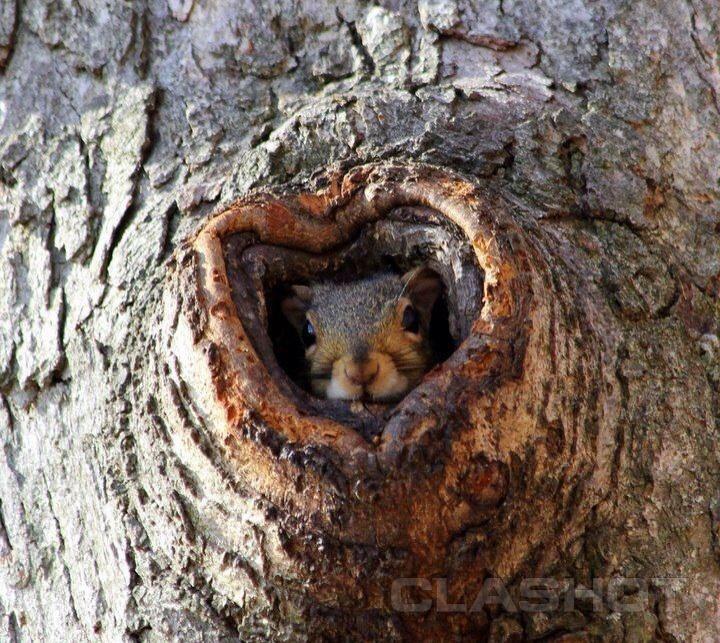 What a gorgeous little heart shaped door frame! What a great Kiodak moment! 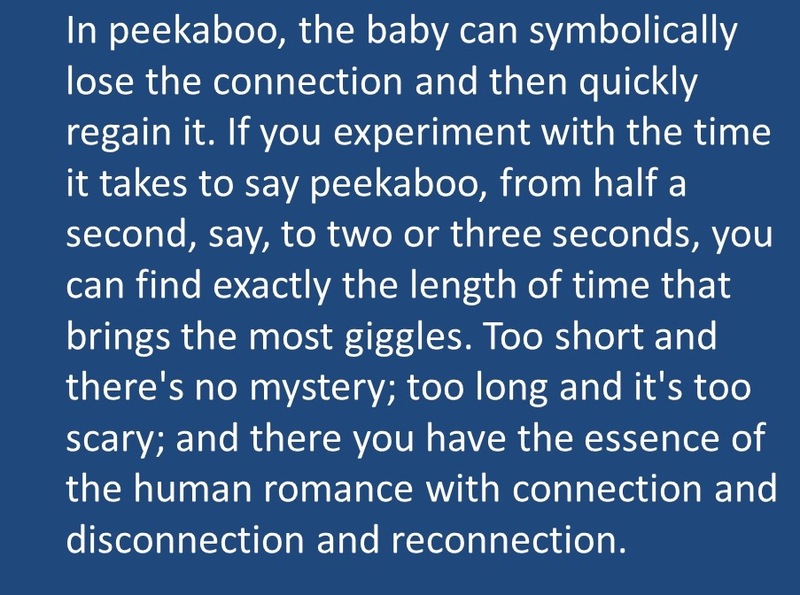 Interesting thoughts about “peek-a-boo”. And what a perfect image! Beautiful pairing of image and words. But of course, I love this. I enjoyed both your writeup and the cute photo. Oh, you know I love this!!! Apart from the wonderful photograph I really enjoyed your thoughts on connection, disconnection and reconnection. This has given me something to ponder.